Caring for Charlotte's most loved pets since 1995. Heavy Petting Pet Sitting is a small, family-owned business based on a deep love for animals. Alisha is Red Cross Pet First Aid/CPR certified and has cared for a large variety of animals. If you love them, so can Alisha. Until his death in 2009, Alisha also visited nursing homes with Mr. Joy, her tiny therapy rooster. Routine services like collecting mail and packages, light plant watering, plumbing checks, checking basement, piano/humidifier maintenance, ornamental pond checks. 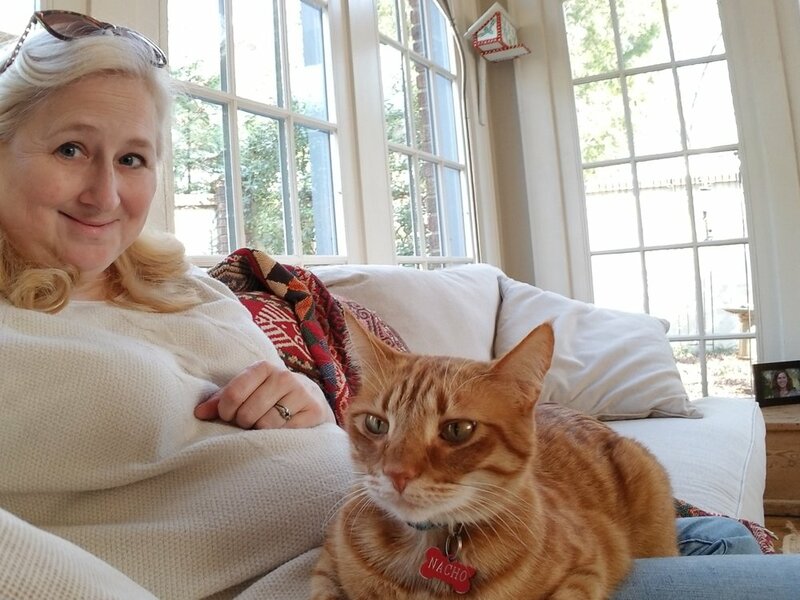 “Alisha has been taking care of my many generations of cats since before she made a full-time career of pet sitting. She is totally reliable, and I never worry about my fur babies when I am out of town. 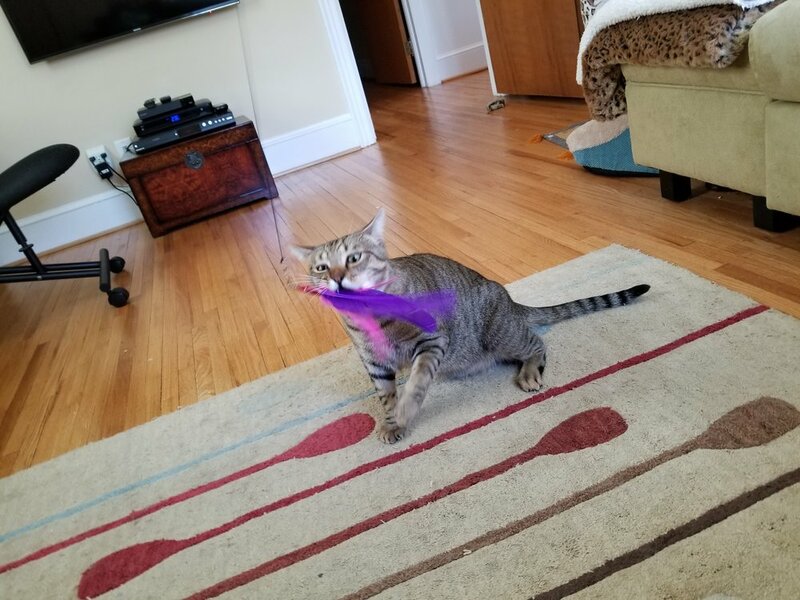 I recently adopted a young cat and returned home to find that Alisha had given him a new toy that he is totally wild about! I always look forward to her Christmas cards with photos of the many animals that she and Troy share their home with. 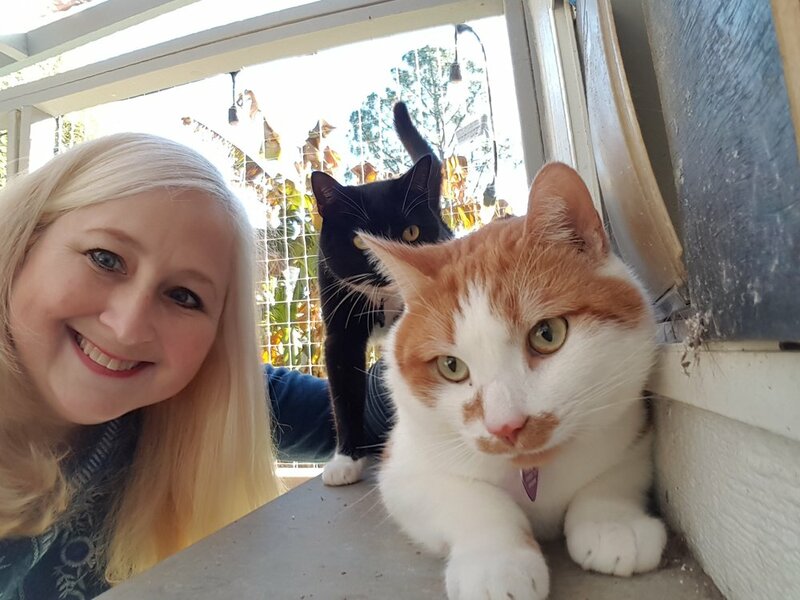 Alisha is a genuine lover of all animals, and I highly recommend her!” -Gail S.
“Alisha – Having you available means we can get away without worry. Even pets requiring medicine and special diets are no problem. And you even dealt with that pesky malfunctioning alarm (many apologies!!!). The kitties love your extra attention. Thanks for all you do.” -Libby M.
“Alisha has been with the Smith family through many trials and tribulations, serving more as pet consultant, therapist and lifesaver than as ‘pet sitter.’ Not only has she reliably fed, watered and entertained our beloved dog and cat family members, she has administered pills, eye drops and sub-q fluids. 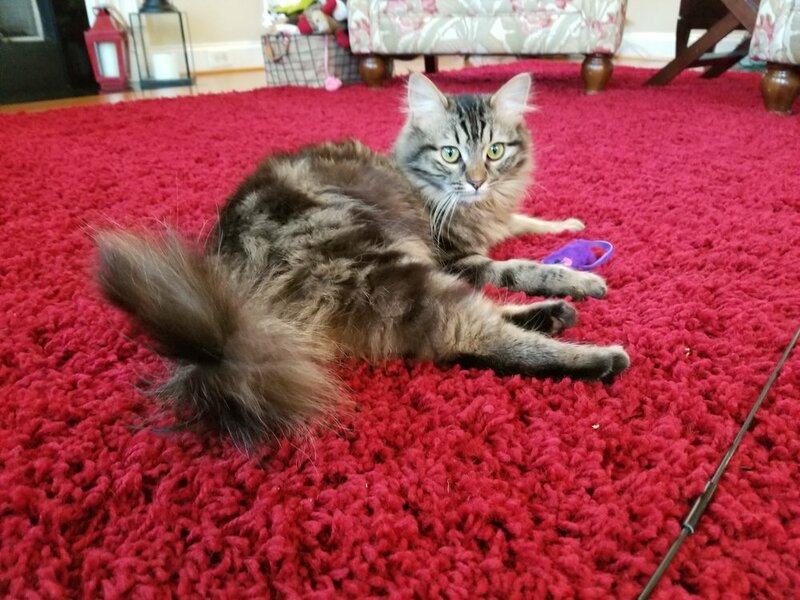 She responded to our frantic call while we were out of town and found out our house was on fire, quickly whisking our five fearful felines to the emergency room, where they were all treated and eventually released. Both Alisha and Troy have taken time to bond with all our pets over the years, even our shyest, sharing our joy in the baby steps of our rescues’ burgeoning trust. They have helped us raise newborn kittens, and to seek out homes for multiple rescues when we were overwhelmed. When I had to leave home for two weeks for emergency medical treatment, they set up their video system in our house so that we could enjoy watching our little furry family! I could go on and on, but she has certainly been put to the test, and I trust Alisha (and Troy!) with my pets’ lives.” - Seana S.